Tonite is the night for MOOR MUSIC!!!!!! Andy Moor this past weekend was awesome....definitely was a fun nite!!!!! 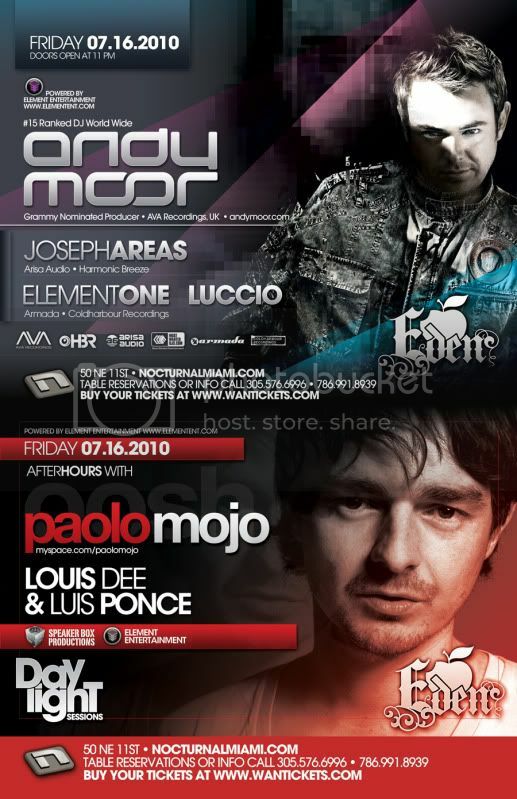 Looking forward to future events coming up....TRANCE IS BACK IN MIAMI!!!! !